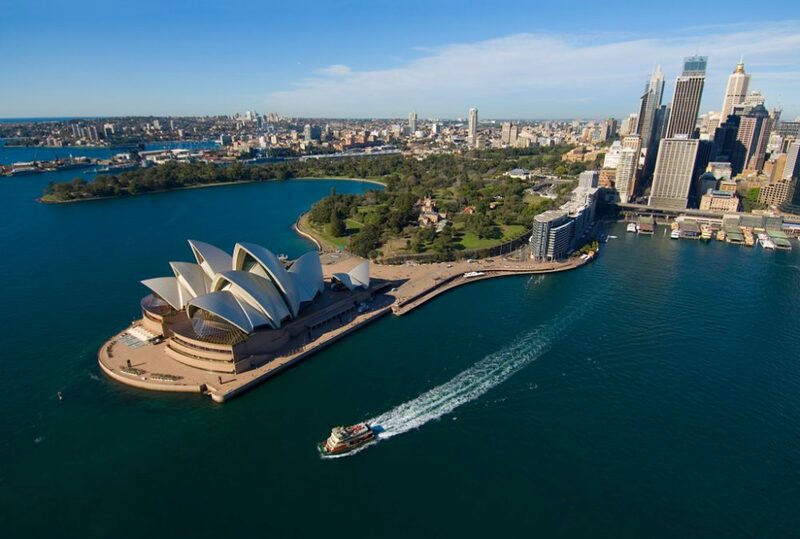 Australia boasts some of the most beautiful cities in the world and perhaps one of the most famous is Sydney, with its magnificent harbour, Opera House and Harbour Bridge and many stunning city beaches providing impressive picture postcard views at every turn. Often the first port of call on an Epic Australia journey, Sydney provides a ‘fair dinkum’ Aussie welcome. Known worldwide for the spectacular beauty of its harbour, iconic views, famous beaches, boutique galleries and world class dining. Enjoy a ferry or water taxi to Taronga Zoo, or spend your day on foot around the foreshore, from The Rocks to Sydney Opera House and the Royal Botanical Gardens. No other city in the world combines coastal living with urban buzz like Sydney. With around 70 beaches and dozens of harbour coves, you can choose from an iconic surf beach to a relaxed dip in an ocean pool. Take a private surf lesson, and stand up on your board as you cruise into Bondi Beach, one of the most famous beaches in the world with its golden sands and legendary surf. And located within an hour from the city, is the magnificent Blue Mountains National Park, a UNESCO Heritage site, with its amazing Three Sisters sandstone rock formation and views from Echo Point. Known for dramatic scenery of steep cliffs, eucalyptus forests and sweeping valleys, waterfalls and villages such as historic Katoomba, dotted with guesthouses, galleries and gardens. Experience this natural wonder by foot on bushwalking trails along cliff tops or by air, on a chartered helicopter flight for the ultimate Australian experience. 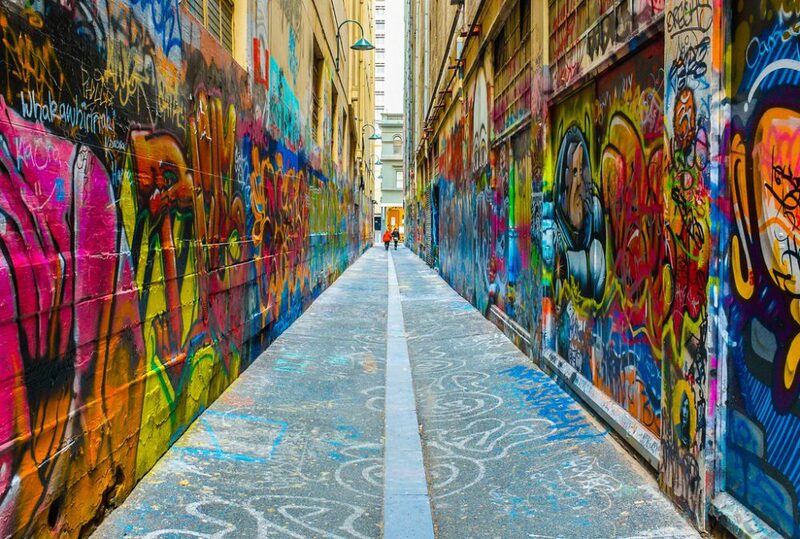 Australia’s second largest city, Melbourne in the state of Victoria, is known as the ‘cultural capital’ of Australia. With a thriving arts and live-music scene, plenty of great shopping, big sports events and a foodie’s paradise with new restaurants, cafes and hip wine bars and pubs on every street corner, laneway and suburb. Trendy, beach-side St Kilda adds another side to this buzzing iconic city with its great vestiges of nineteenth-century architecture, beautifully tended parks and gardens present a therapeutic respite from the pace of city life. And of course, the beautiful country surrounding Melbourne includes the wine regions of the Mornington Peninsula, Yarra Valley and the beauty of the Dandenong Ranges and country Victoria with many historic towns, national parks and forests teeming with wildlife to wineries, lakes and mountains offering skiing, climbing and hiking. Best of all, many of these unique and varied landscapes are easily accessible as day trips from Melbourne and well worth visiting. And perhaps the other Australian city not to miss is Adelaide in the south, capital of South Australia and gateway to beautiful Kangaroo Island off the coast. This is Australia’s very own ‘city of churches‘ and the new food and wine hub, with it beautiful heritage architecture, big country town feel and world-famous wine regions – McLaren Vale, Barossa Valley and Clare Valley – with cooler-climate pinot noir grape varieties and amazing fresh and local selection of gourmet produce to experience. Australia’s iconic cities are well worth a visit…and if you have more time, then there are lots more cities, both big and small, to experience as well.